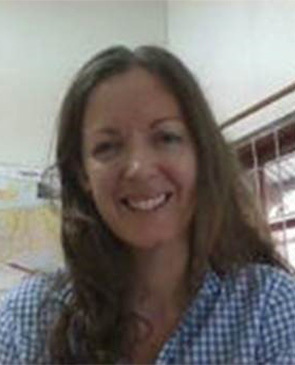 Kathy is currently Oxfam’s Country Director for Timor-Leste, focusing on food security, disaster risk reduction, humanitarian preparedness, community rights to free prior and informed consent, and civil society strengthening. Kathy has worked in development in Timor-Leste since 2014. Prior to Timor-Leste, Kathy worked on the Australian Government aid program for the Philippines. Kathy has extensive experience in the women’s movement, leading the secretariat for Equality Rights Alliance, Australia’s largest national alliance of women’s organisations. Kathy was Human Rights Advisor with the Australian Council for International Development and has worked with Amnesty International Australia in a range of positions, including National Campaign Coordinator and Vice President of the National Board. In 2012 Kathy was awarded the annual ACT International Women’s Day Award.